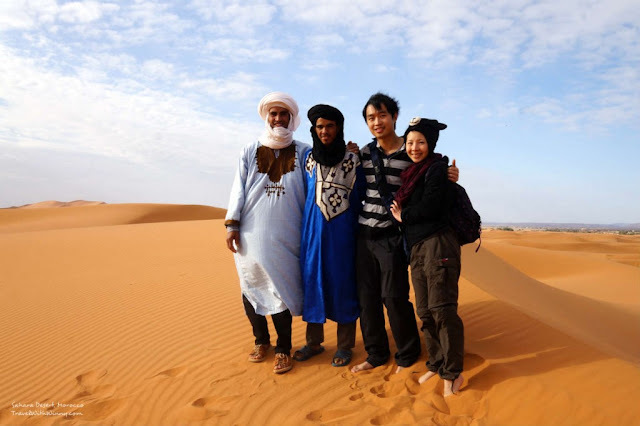 Morocco Desert Excursions 组织各地摩洛哥撒哈拉沙漠之旅具有良好的价格和较高的服务的 . Planning a trip to Morocco and stuck for things to do? 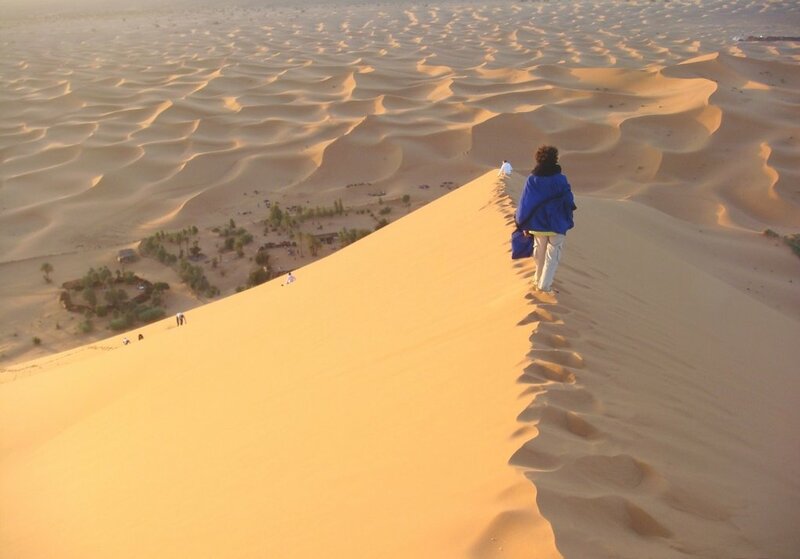 Let Mouhou Tours guide you round one of the world’s most vibrant cities ,Mouhou tours is a Morocco travel company run by local bedouins and specialised in desert activities ( Camel Treks & Sahara Desert Tours ) . 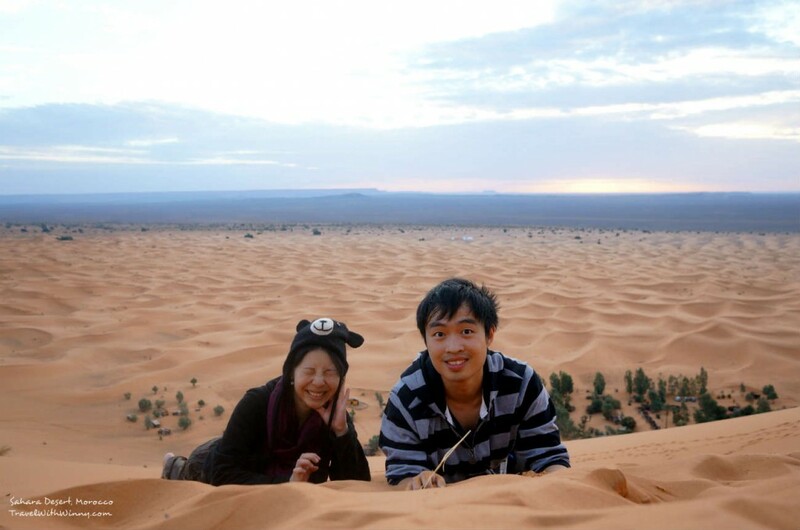 First website in Morocco for the Camel trekking tour & Merzouga Desert activities ( Erg-Chebbi ) .. Awesome Inc. theme. Powered by Blogger.